New teams to take part in the inagural 2016 New York State High School Clay Target League! 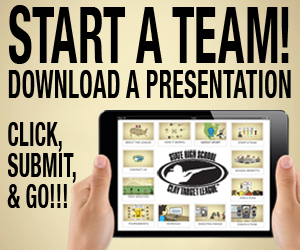 These new teams are approved to represent their schools in competition in the 2016 Spring Season! 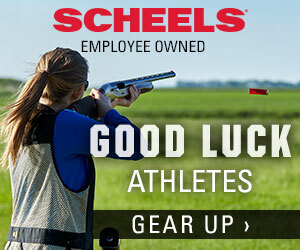 The teams and their athletes will also be invited to the 2016 NYSHSCTL Trapshooting Championship in June!